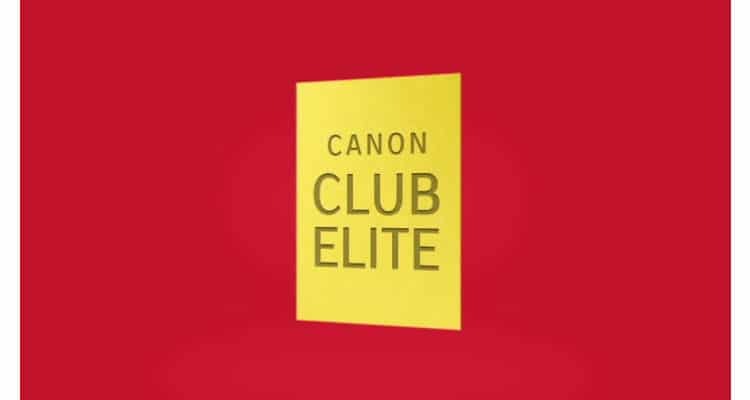 Canon India rolls out ‘Canon Club Elite’ program. This program is designed for all existing and new consumers of Canon full-frame DSLRs, providing them with elite benefits and privileges. As specified under the program, the Canon Club Elite membership offers a host of privileges like 3 days expedited repair services at select master service centres, premium photography workshops, the discount of 30% on the labour charge and spare parts, benefits of up to INR 61,499 and many more. The camera models specified under the initiative are EOS-1DX Mark II; EOS 5D Mark IV; EOS 5DSR; EOS 5Ds and EOS 6D Mark II. 3 days Priority walk-in repair service available only on the product body (and not on lenses) at select Master Service Center situated in Delhi, Mumbai, Chennai, Cochin, Bengaluru and Kolkata (the list is available in the microsite). Any equivalent standby product body will be offered to the customers, which shall not be brand new product body, but will include similar specifications on returnable basis during the repair service period. The registration for the program is open for a period of one month, from 1st June until 30th June 2018. The existing customers, who have purchased the products until 31st of May 2018 can also register, provided the products are still under standard warranty period (1 year). The Canon program/scheme will also available to those customers who will be purchasing any of the products from 1st June 2018 until 30th November 2018, where the customers will have to register their products within 30 days from the date of purchase of the products.